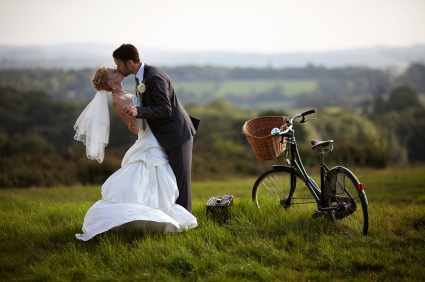 Imagine celebrating your big day, special event or conference session with the idyllic setting of an authentic rural backdrop. The quaint village of El Dorado offers a perfect location to inspire your event and create lasting memories and is centrally located to the Milawa Gourmet Region, Rutherglen wine region and the Snow fields of Mt Hotham and Falls Creek. The historical towns of Beechworth, Chiltern, Rutherglen and Yackandandah are all within 45min drive. Our fully restored Memorial Hall offers a break out venue for your event or conference with modern kitchen facilities, tables and chairs are available to hire – light catering can be arranged or alternative catering options are available through out the north east region. Centennial Park offers an inside eating area and outside BBQ and Bar facilities.